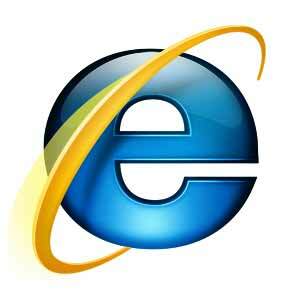 Microsoft Internet Explorer 10, or IE 10, is the built in web browser for the Windows operating system. It provides a quick and responsive web browsing experience in Microsoft environments. View IE 10 System Requirements.